Odour emissions from intensive livestock activities are a big problem in areas where there is a high density of livestock close to residential areas. 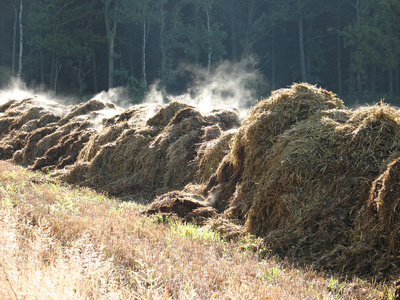 Odournet knows that these odours also make it difficult to expand, or even maintain, these livestock activities – and that emissions must be reduced if this is to be achieved. With this in mind, we help operators to assess the impacts of odours from their livestock operations and to develop and implement the best strategies to reduce both the emissions and their impact. The best available techniques (BAT) must be used to prevent and reduce the generation of odours through strategies integrated into the process, such as best practices and the drafting and implementation of an odour management plan. In case of continued discomfort caused by odours, end-of-pipe technology treatment such as chemical washing, biotrickling filters or biofiltration will be needed. You may already know all that. But you might not know that the experts at Odournet can help you with everything – from odour prevention to odour treatment. Why not contact us today to find out more?